-Out of 95 movies voted, 54 got only one vote. -John Wayne accounted for 15% of the movies voted. (No "Sons of Katie Elder", though). Wayne had twice as many movies voted for (14 vs. 7), but Clint's movies got more votes (80 vs. 78). Can't argue with these three. aussievinyl and Matthew Tate like this. Kinda surprised about how highly regarded the 'spaghetti' Westerns are in this thread. Don't get me wrong, I dig Clint and his 'man with no name' character and generally enjoy the Italian made westerns BUT....IMO any of Clint's american made Westerns totally dwarf anything he did overseas. 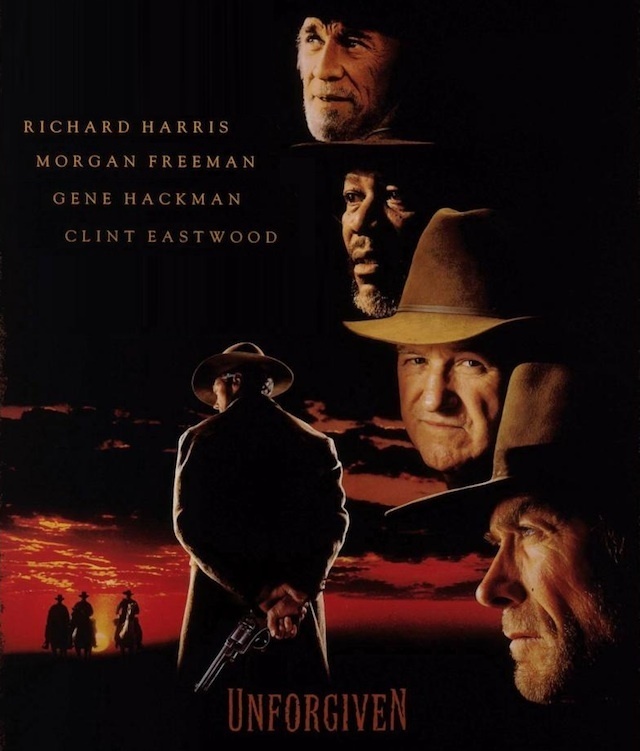 And as far as them being in any 'top 3 Westerns of all time' lists....I mean come on, seriously? Richard--W and Matthew Tate like this. Yes. Clint solo venture agree i.e. Outlaw Josey Wales. But ..The Good the bad Ugly had two other actors dominating screen time. I still think spaghetti westerns are a separate genre. 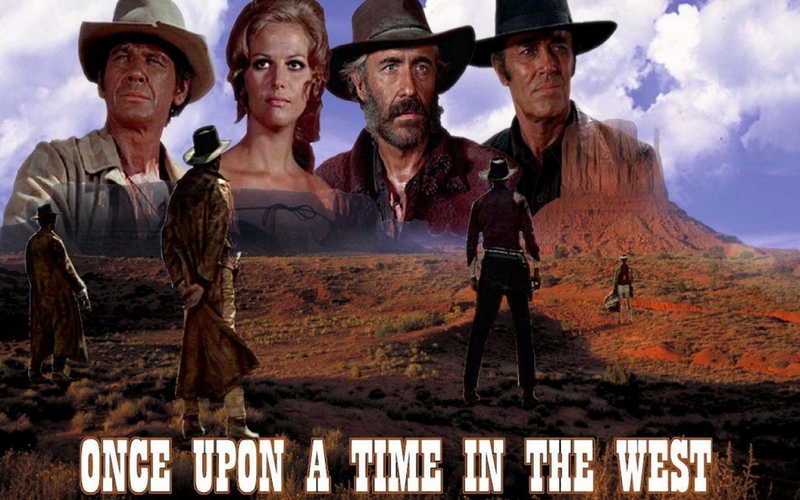 I also think Hollywood westerns could be split into 2-3 eras. There's a different kind of feel to westerns from Silverado onwards - not sure what it is - maybe the political correctness seeping in. Nothing wrong with that, of course. Plus there's the savagery of some of the 60s-70s ones which makes it difficult to compare them with something like High Noon. Really enjoying this thread though. Thanks to Standoffish for tallying things up on the previous page! Never seen it, but I'm already scared by the title! The wild west was a lawless brutal place. fastskillfulinjured and Matthew Tate like this. Don't make pioneering westerns anymore. Suppose The Revenant counts. Another funny one: I think it's called "Cowboy", starring Jack Lemmon and Glenn Ford. dmiller458 and Sundown like this. My most watched seventies movie. As an enthusiast of all things western, I have a soft spot for 2 pics in particular, Maverick and Silverado. The 2 movies Hollywood made as clear homages to the westerns of the past. I own and have watched these movies a zillion times! Also, it surprises me how little Dances With Wolves has been mentioned as I consider it to be one of the last 'great' ones! There are so many that I really like. Could someone name a few box sets that I should invest in.